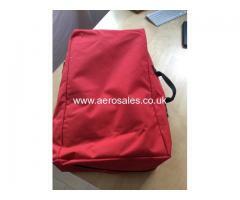 Am selling a perfect Slimpack T 204 parachute. Contact me if you are interested. 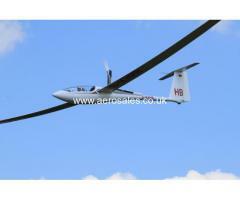 Fashion S transponder with LCD display for sale due to glider. 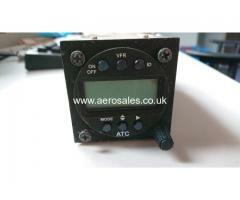 The transponder is in excellent condition. 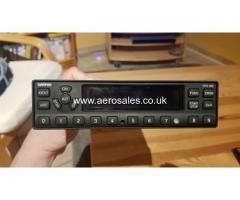 Am selling a Garmin Mode-S Transponder GTX 328,it offers innovative technology paired with reliability - just as pilots and aircraft owners of Garmin are used to. 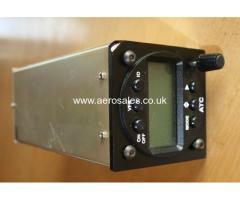 vario indicators and cables with splitter.The system is like new and work in excellent condition. 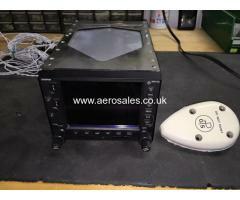 Forsale is a Garmin GPS GNS 530W WAAS P/N 011-01064-45 w/tray, back plate connector. Removed for upgrade. Operational when removed. Contact me for other shipping options or questions. 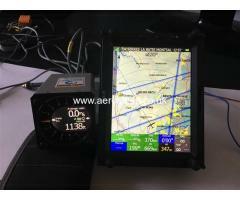 Garmin GTN 625 available for sell. 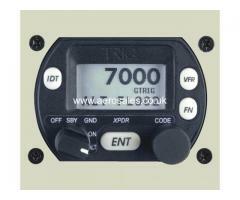 The unit is a 14/28 VDC with TAWS class B Terrain Alerting. 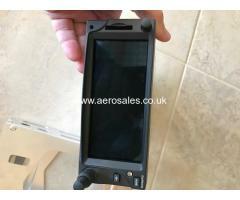 It comes with tray, backplate and new Garmin GA35 Antenna. Screen looks like new without any scratches.